Each year, Head of the Lakes United Way makes an appeal to businesses and individuals to support the United Way, and in turn, the community partners that receive funding through the organization. 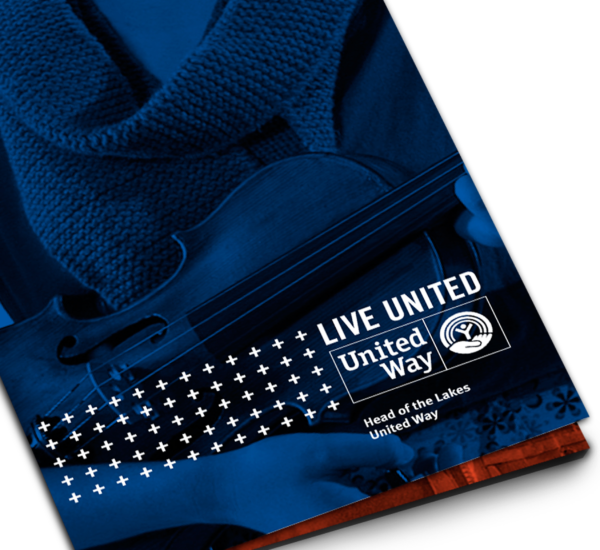 The United Way needed a campaign theme and fundraising materials that could be used for years to come. 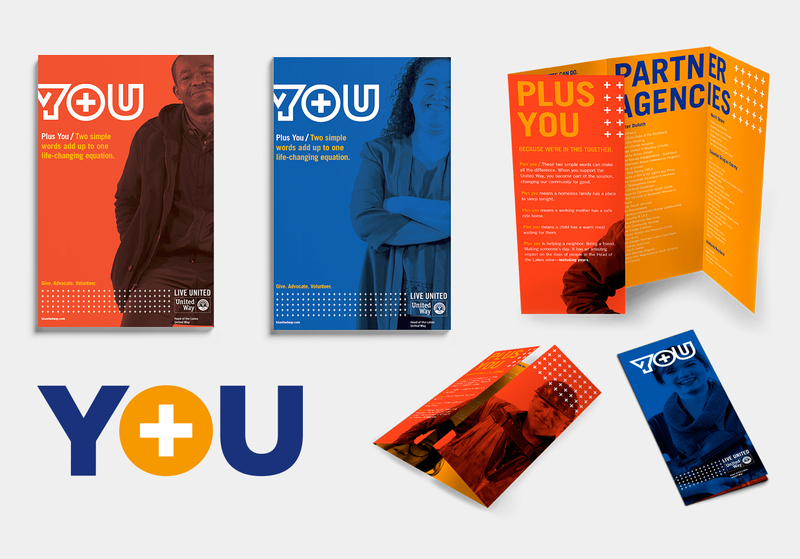 Using the campaign theme “Plus You,” Super Studio created a brochure and poster to inspire donations to Head of the Lakes United Way.